When you own your house, but really, it owns YOU!!! 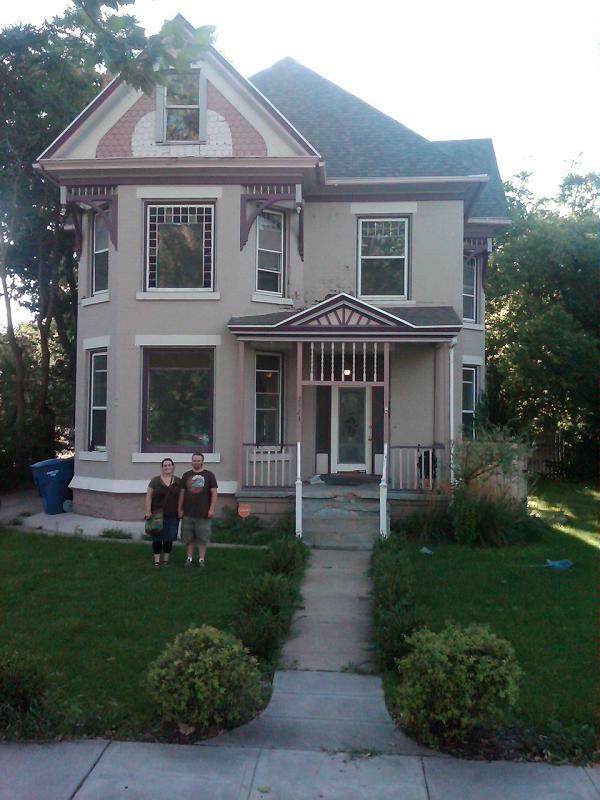 Restoring an 1893 Victorian in 4 months! This listing is archived and is not for sale. Contact information is not available for archived listings.